Macmillan, 1981, Hardback in Dust Wrapper. Condition: Very Good — in Good+ Dust Wrapper. Heavily faded at the spine of the dust wrapper otherwise a very well presented copy. 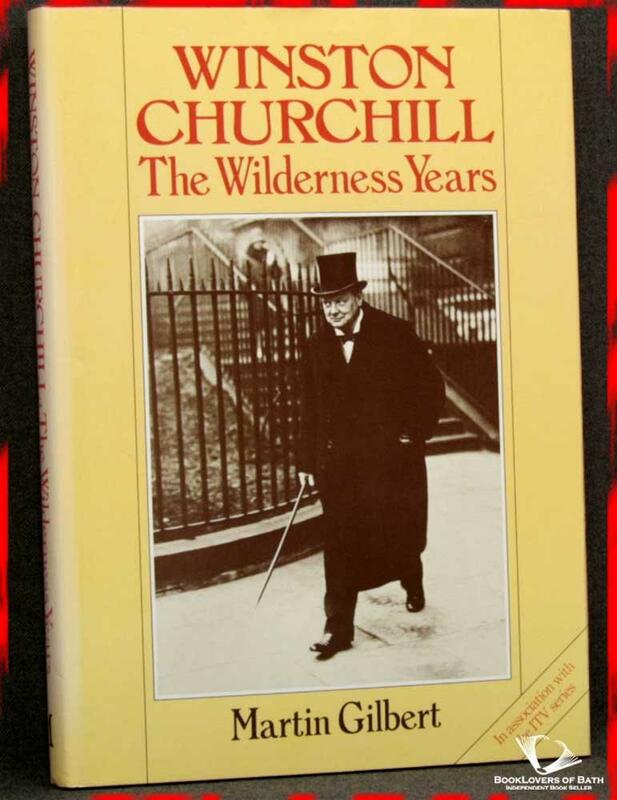 From the cover: “This is the story — published in association with the ITV series of the same name — of the ten remarkable years up to the Second World War during which Churchill remained alone and abused in the political wilderness. 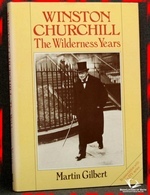 In 1928 Churchill was at the height of his career. He was Chancellor of the Exchequer and when he spoke in the House of Commons MPs of every party flocked to hear his oratory. The leadership of the all-powerful Conservative party seemed within his grasp. A year later, however, all had changed. The Conservatives themselves were defeated, and out of office Churchill found himself at odds with the leadership, especially over the future of India. When the National Government was formed in 1931 Churchill was not asked to join it. Size: 9½" x 6¾". Red boards with Gilt titling to the Spine. 279 pages.